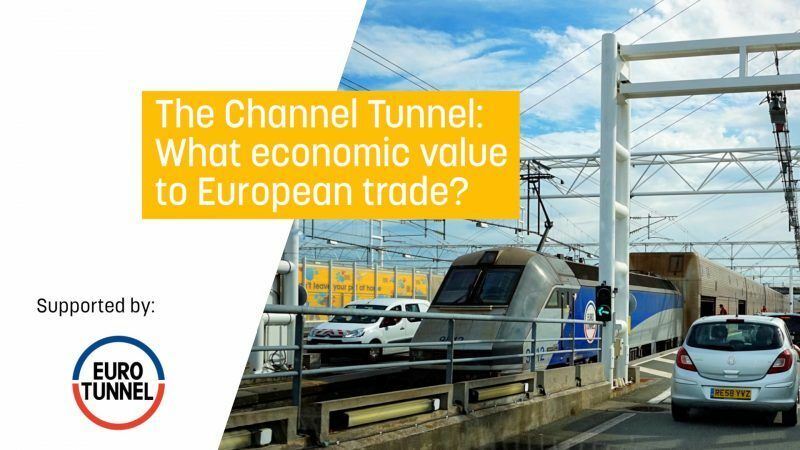 The Channel Tunnel: What economic value to European trade? The Channel Tunnel provides a fast, frequent and reliable route accounting for €138 bn of trade and 21 million passengers each year. It has changed the way transport and logistics operate across the continent. 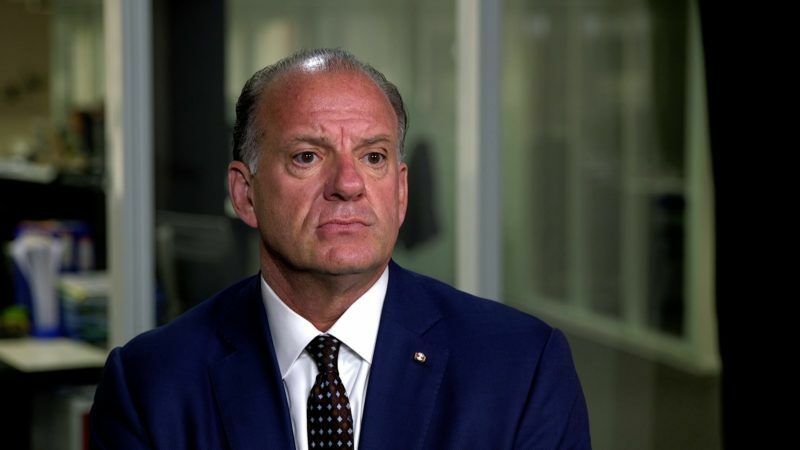 Digitalisation is one of the top priorities for the rail sector and its future. 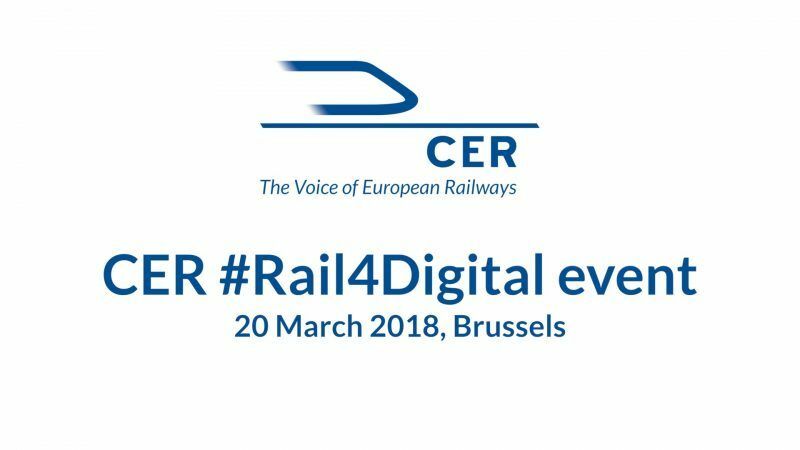 To show how railways are making the most of the opportunities offered by digital transformation, the Community of European Railway and Infrastructure Companies (CER) organised a #Rail4Digital event in Brussels on 20 March 2018. 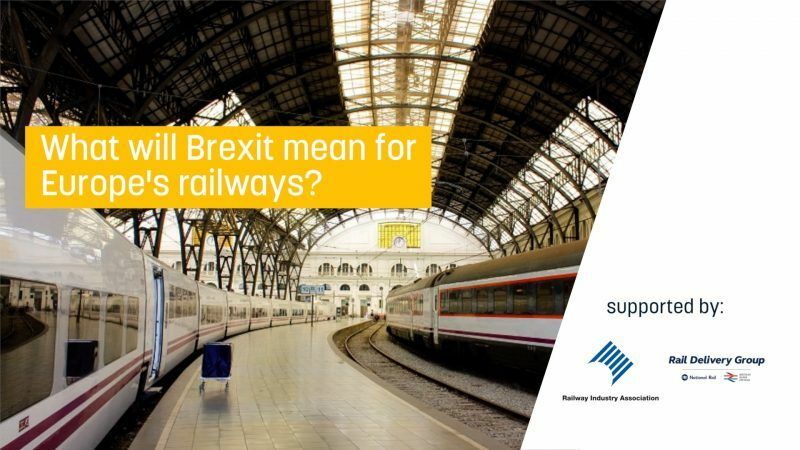 Until Brexit negotiations between the UK and EU conclude, all industry sectors, including rail, face uncertainty about future relations. One year ago, in a cold basement of Astrid Hospital, Anne Cameron Cain frantically searched for news of her husband. 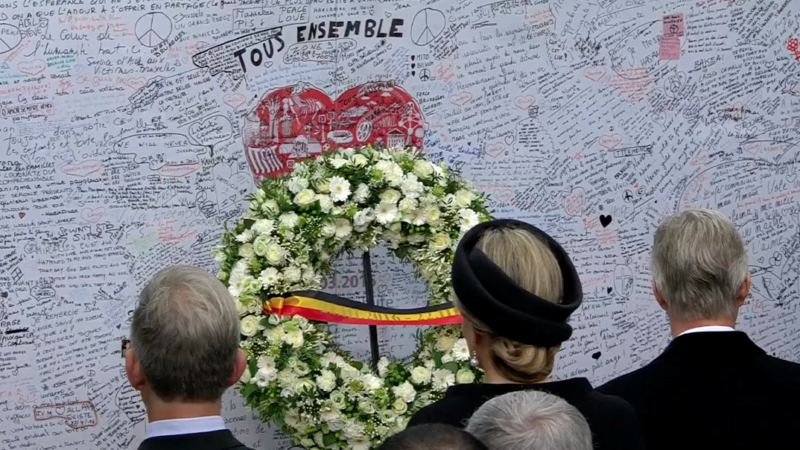 Along with dozens of other families, the Cains were not prepared for the tragic events of that day, which took the lives of both Anne's husband Alexander Pinczowski and her sister-in-law Sascha Pinczowski. At least 78 people were killed and at more than 150 were hurt in an accident near the Spanish town of Santiago de Compostela on Wednesday (24 July), making it the deadliest rail accident since a German train ran off the tracks at Eschede in 1998, killing 101 passengers and crew. At least 78 people were killed and at more than 150 were hurt in an accident near the Spanish town of Santiago de Compostela on Wednesday (24 July), making it the deadliest rail accident since a German train ran off the tracks at Eschede in 1998, killing 101 passengers and crew. In a letter addressed to Prime Minister Rajoy, Commission President José Manuel Barroso said: “I am deeply saddened by the terrible train accident that took place yesterday evening near Santiago de Compostela. 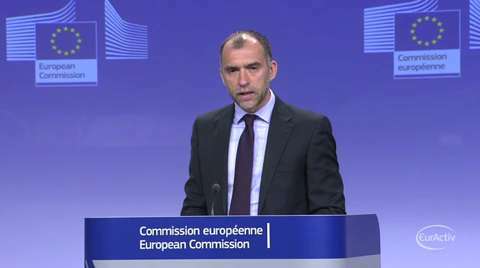 In a compromise aimed at countries like France and Germany, the European Commission on Wednesday (30 January) unveiled its latest plan to integrate rail services, allowing traditional state companies to maintain their hold on railway infrastructure as well as passenger and cargo services.